For connectivity, the device uses a Bluetooth 3.0 technology with which you can connect your smartphones, tablets, laptops, and computers. ZAAP, an India based digital accessories brand has introduced its new audio product for the Indian market. 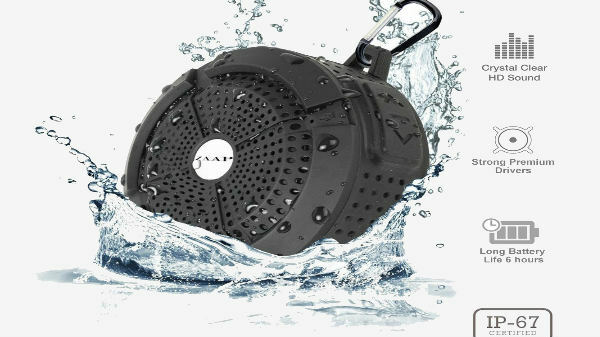 The company has announced ZAAP Aqua Bluetooth speaker which comes with water resistant design suited best for outdoors. The new wireless speakers are designed for the music enthusiasts who want a compact speaker which is not only easy to carry but is also safe from external factors such as water and dust, shock and even snow. In terms of design, the ZAAP Aqua features a rugged rubber material design which the company claims can resist impacts and falls. As mentioned earlier, the wireless speaker is IP67 rated and is water resistant. The speaker also comes with a suction cup with which you can easily mount it on the wall while you are taking a shower or carrying on with some other activity. 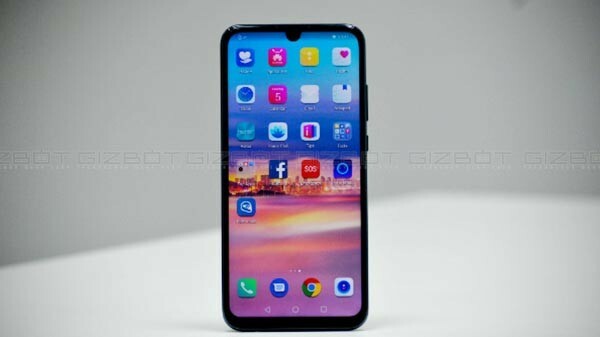 ZAAP also claims that its IP67 rated device is 100 percent secure from water, shock, dust, and snow. The speaker comes along with a carabineer clip with which you can easily hang it at any place during outdoor parties, camping, and other activities. This makes the speaker a perfect outdoor companion. 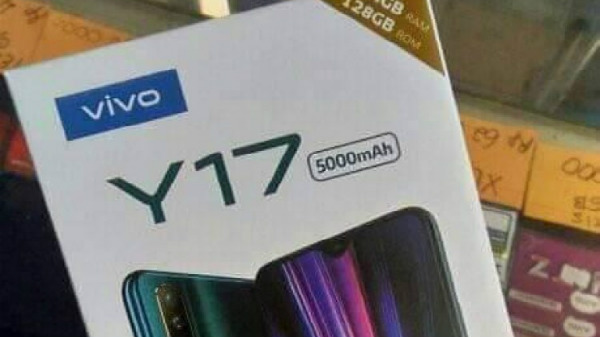 As for the specifications, the speaker comes enabled with a 3-watt audio driver. The round design allows the speaker to deliver a complete 360-degree surround sound effect. For connectivity, the device uses a Bluetooth 3.0 technology with which you can connect your smartphones, tablets, laptops, and computers. You also get the option to control the volume of the speaker with the dedicated keys on it. The wireless speaker is compatible with all the iOS, Android and Windows devices. The company claims that the speaker can deliver a battery backup of up to 6 hours with one single charge. There is also an inbuilt microphone which will allow you to receive and answer calls. The speaker has a wide range of up to 33 feet. 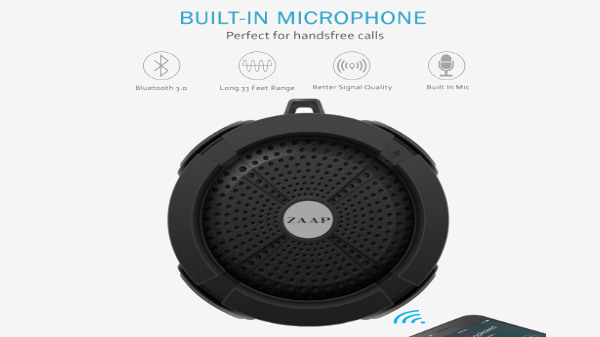 The ZAAP Aqua Bluetooth speaker carries a price tag of Rs 1,699 and will be available for purchase via company's official online store i.e Zaaptech.com and on e-commerce giant Amazon. The speaker will also be up for grabs via selected offline retail stores in India.